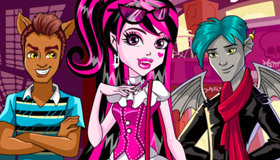 Baby Barbie wants to dress up Monster High style! 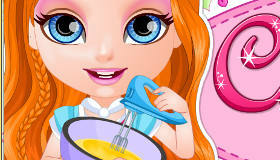 How to play the game "Baby Barbie Monster High Game"? 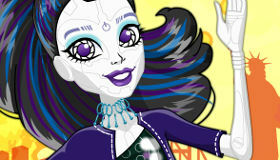 Baby Barbie loves to play dress up game and what better to inspire some dressing up than Monster High? 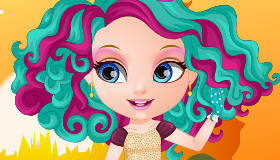 Baby Barbie has lots of toys, dresses and Monster High costumes so first help her find them all (her room is very messy! 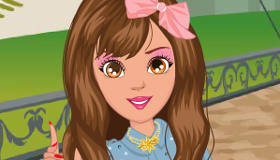 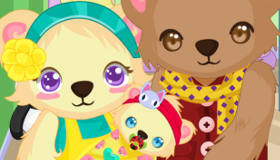 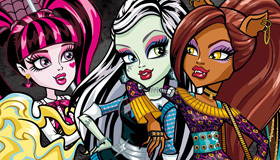 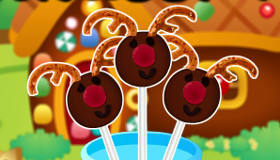 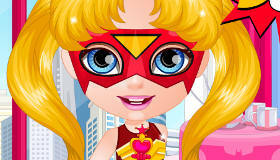 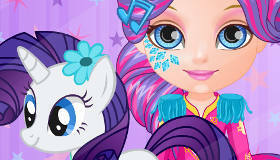 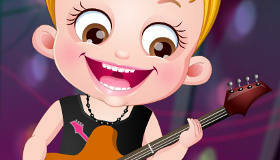 ), then join Baby Barbie for some Monster High dress up games!